You are cordially invited to Celebrate the one year Anniversary of The Scoop Entertainment. 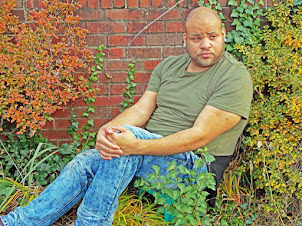 With 19 days left for the biggest invasion that Philly has ever﻿ seen . 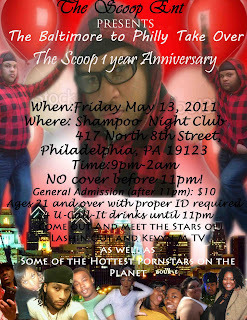 Baltimore wiil be taking over Club Shampoo in Philadelphia on Friday, May 13, 2011. Here are all the great details as well as the promo video for the event. Trust this is truely going to be a night for Philly to remember for ever.